You can find details on this link. As part of their work with food, pupils should be taught how to cook and apply the principles of nutrition and healthy eating. Instilling a love of cooking in pupils will also open a door to one of the great expressions of human creativity. Learning how to cook is a crucial life skill that enables pupils to feed themselves and others affordably and well, now and in later life. The School Food Plan has actions and recommendations for school food. Times Educational Supplement (TES) has created a food education platform – click here for info – nice and simple to use. There is also a What Works Well section for food education – well done! 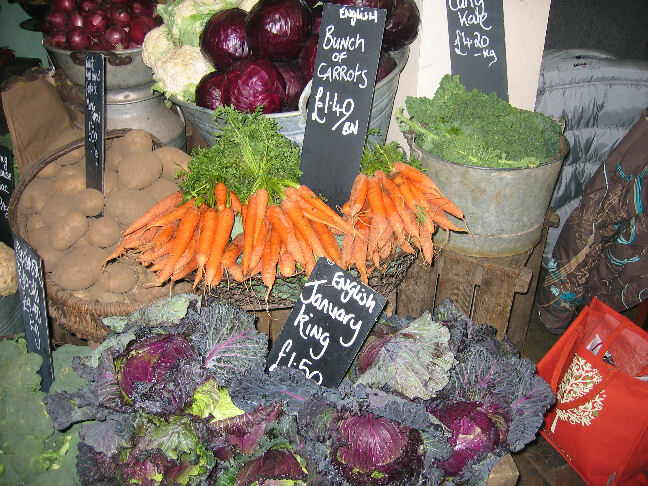 Bills cafe in Lewes – healthy vegetables!